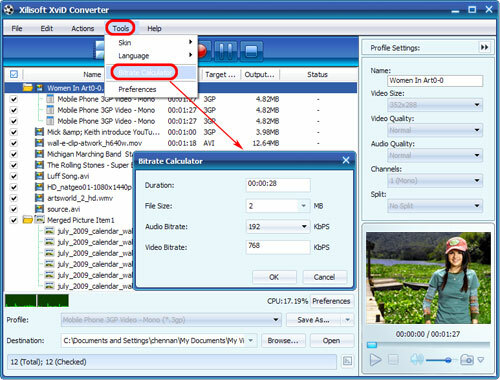 This guide is supposed to be used by people who want to convert video formats to XviD video files with Xilisoft XviD Converter. 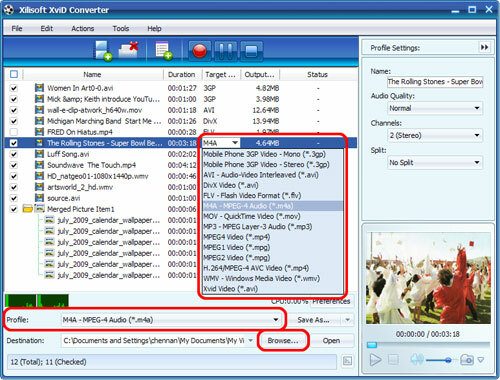 Follow the guide and complete your XviD conversion step by step. 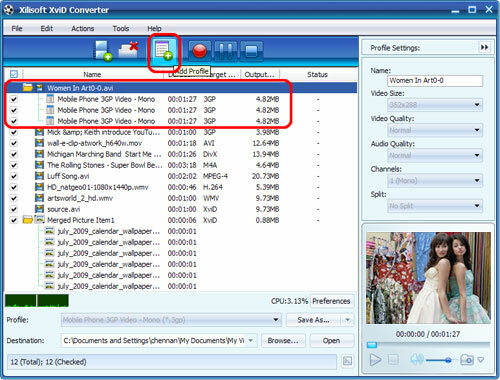 First, download, install and run Xilisoft XviD Converter. 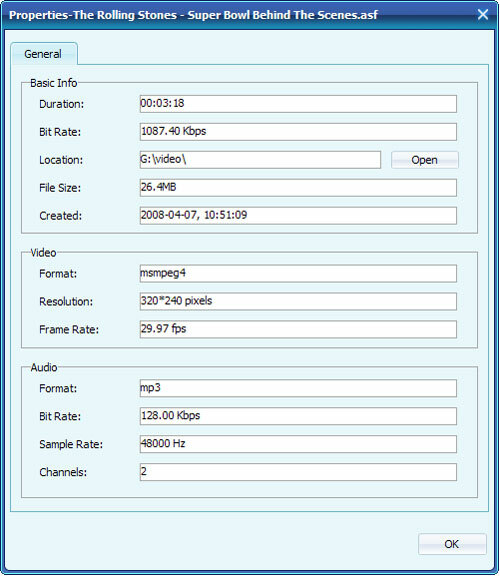 Tip1: Click "Snapshot" button below the preview window on the right-bottom of the main interface to take a snapshot during preview to save as JPG, GIF, PNG, or BMP file.